Description: Honeycomb French Terry Easy Pullover. Super soft petal pink terry in our Split Collar Pullover. Drop tail and slightly dropped shoulder. Perfect beach, boating or casual night out with friends top. Super cozy. Fit: Boxy and relaxed. 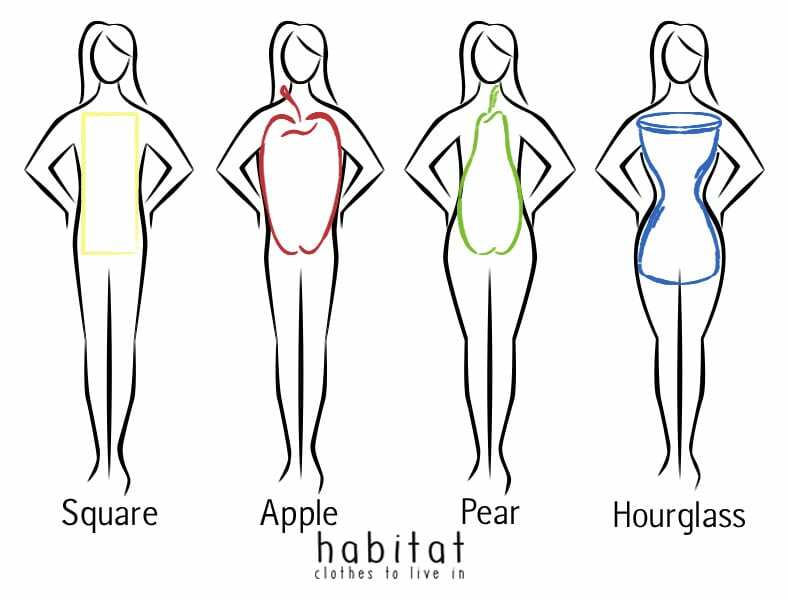 Great on all body shapes. How to wear: Throw on with our white capri jean style 11177 or denim knit crop pant style 31565 and sneakers or flip flops. Machine wash cold, gentle cycle with like colors, do not bleach, tumble dry low, cool iron.